What Are Citations and Why Are They Important to Your Website’s Online Visibility? For many businesses today, the internet plays a crucial role for how customers find them. However, many companies don’t realize just how important online citations are to helping their business get found on the web. An online citation includes a mention of the name, address, and phone number (NAP) of your business. The majority of citations exist in online directories. Online directories are essentially a web-based version of the phone book. It databases a large number of business and contains specific information about these businesses, such as a description, phone number, and address. Your company may already exist in online databases without your knowledge, so taking control of these entries to keep your business relevant to potential customers is essential to your online success. The function of an online directory is to help connect people with relevant businesses that offer a service or a product they’re looking for. 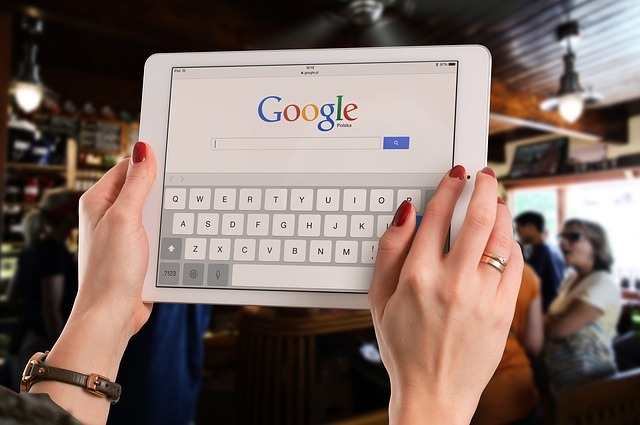 Instead of flipping through a phone book, customers can simply conduct a Google search to find the information they need. Online directories provide basic information such as an address and phone number, but some directories provide reviews by real customers, comparisons to other businesses like yours, and even real-time results via social media. These directories exist on platforms such as websites and even apps and social media. When potential customers are searching for a business like yours, correct and compelling information on an online directory can help them find you and inspire them to get in touch. It can be surprising to find a listing for your business in an online database that you had no knowledge of. This is more common than you think. Many online directories take information from websites to create listings and index your business automatically. Although this process is designed to provide customers with helpful information, this automated process can lead to mistranslated content. Finding your business on these listings—or even better, creating the listing yourself—can help you keep your listing updated and relevant. You can and should ensure your listing has the correct information, reviews from genuine customers, and showcases your positive reputation on the web and social media. However, finding and creating all these listings takes up precious time. With so many online databases out there, it’s overwhelming to find them all and fill in the correct information for your company. That’s where we come in. Gazz Consulting can find these listings in existing databases and create entries for your business where you don’t yet exist and provide the proper information to help customers find you and encourage them to get in touch. When these listings play a vital role in connecting you to your target audience, you can’t afford to be ignorant of your business’ listings in these online directories. We can help connect you with the people who are searching for you simply by ensuring your listings are up-to-date and positive. Getting your business’ website on the first page of Google takes time and effort. Unless you’re putting in the necessary time and effort to make this happen—or have a company like Gazz do it for you—chances are your business is being buried by competitors. Fortunately, online directories can help. These databases have high rankings in search engines and are often trusted by Google. In most cases, when people are searching for a business or a service, these directories are the first entries on the page! Every directory that you take advantage of is another chance for your customer to find you. When you leverage the power of these databases, you can help get your business to the first page of search results just by ensuring your business is present in these directories and that they contain the necessary information for your customer to get in touch. When you neglect to find your business in online directories or create entries, your company suffers. Claiming your place in these databases can be time intensive, of course, but this work is absolutely necessary to help get you found on the web. Don’t wait to take advantage of online directories for your business. When you want to make it as easy as possible for customers to contact you, let’s get you found. Contact our team at Gazz Consulting today to find out how we can help you leverage the power of online directories to boost your business’ success!